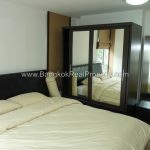 A large, modern, fully furnished 2 bedroom, 2 bathroom condo is available for rent at Condo One Sukhumvit 52. 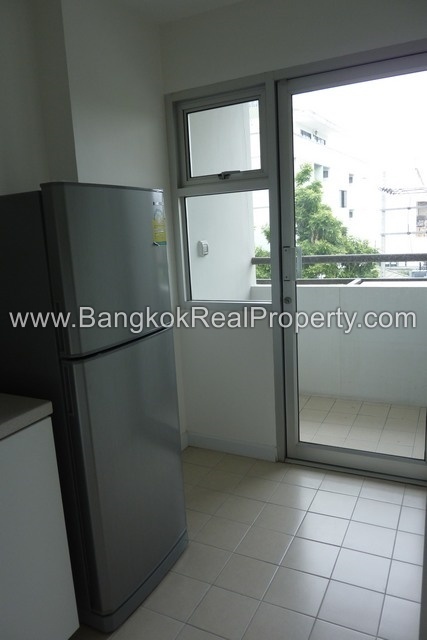 Located just 5 minutes walk from the On Nut BTS station and Tesco Lotus, this 70 sq.m unit is situated on a mid floor of Condo One Sukhumvit 52 of this popular SanSiri low rise with a city view. 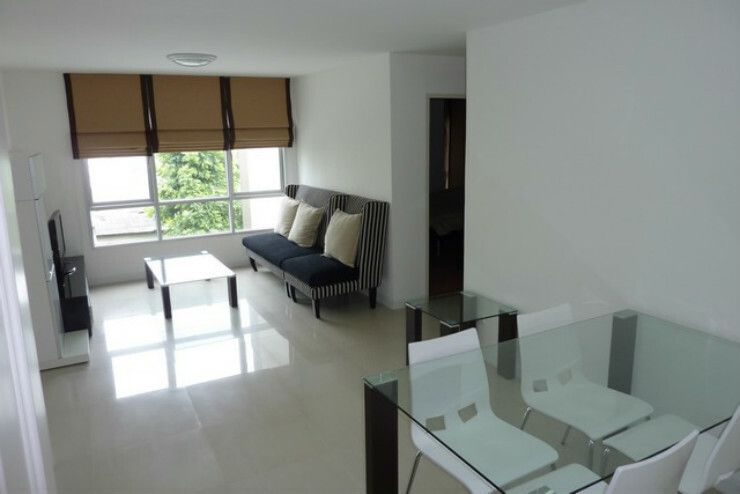 With 2 double bedrooms (1 en-suite) with good storage, separate kitchen with balcony, the livingroom has sofa set, LCD TV, dining set and air conditioning through out. 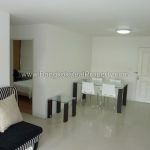 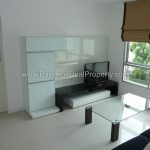 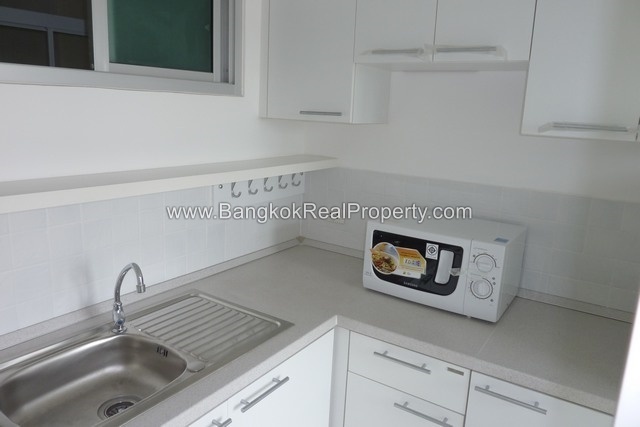 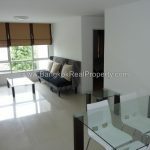 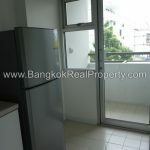 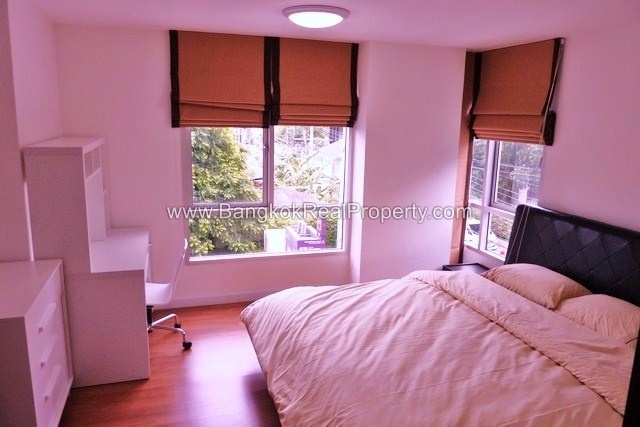 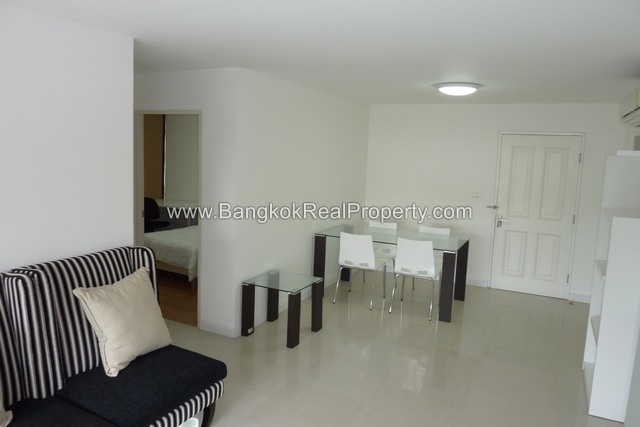 This 2 bed at Condo One Sukhumvit 52 was 1 secure parking space and use of the fitness/gym and laundry facilities. 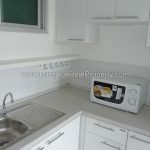 Tenants should note that this development does not have a swimming pool. 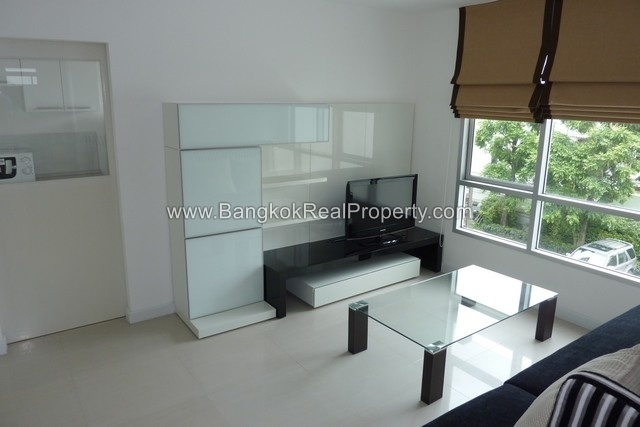 Condo One Sukhumvit 52 is a condominium project, located in in Outer Sukhumvit at On Nut just 10 minutes walk from the BTS. 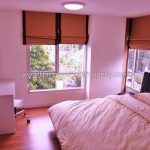 Condo One Sukhumvit 52 developed by SanSiri, was completed in 2009 and this project comprises of a single building with 8 floors and a total of 83 units, a mix of studio, 1 and 2 bedroom units.